The Dead Sea region, despite its name, is a significant location and source of nutrition and abundant life. 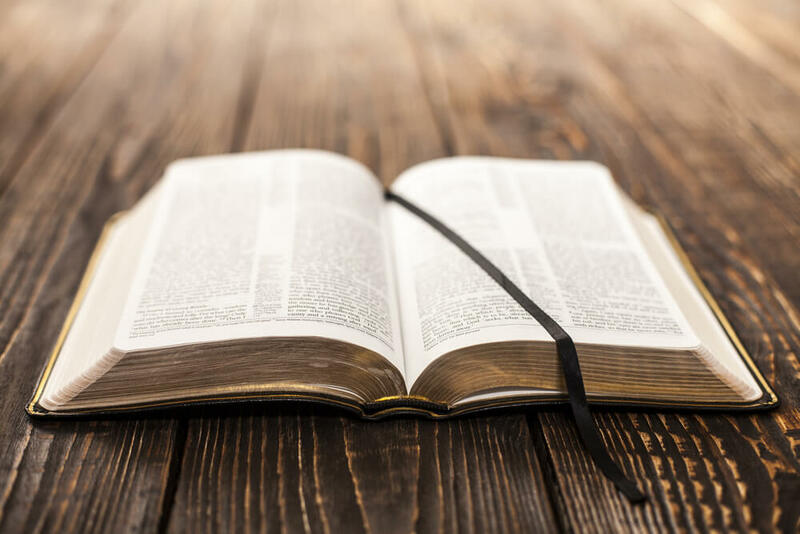 It is also a significant location, both historically and in modern day society, to many of the world’s major religions—primarily Christianity and Judaism. The Dead Sea, itself, is an inland body of water appropriately named due to the fact that its extremely high salt and mineral-rich waters are not conducive to sustaining life. 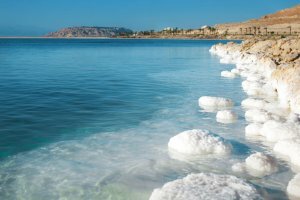 In fact, the Dead Sea is nearly ten times saltier than any of the world’s oceans, and is twice as saline as the Great Salt Lake in Utah. In this same region, David entered into a cave where King Saul was asleep and snipped off a part of his garment to prove he had no plans of causing any harm to the king. This same location today is known as Qasr Al-Yahud, located on the Jordan River just North of where it flows into the Dead Sea. The “Salt Sea” is a clear reference to the Dead Sea here. Abraham and Lot were both key figures in this story. The “Sea of Arabah,” the Dead Sea, here is referencing the fact that the waters of the Jordan River temporarily ceased to flow into the Dead Sea while the children of Israel crossed over on dry ground into the Promised Land. Scripture promises, through a prophetic vision recorded by the prophet Ezekiel, that the Dead Sea will live again one-day. When the coming Messiah rules the earth in the Millennial Kingdom, the vision shows that water will flow from Jerusalem’s Temple Mount, causing swarms of living creatures to live in and fishermen to line the banks of the Dead Sea. 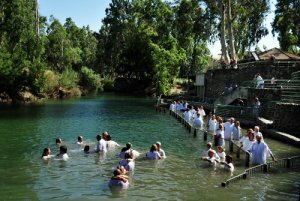 What the Lord promises to do in that day is to bring life from death—ultimately bringing LIFE to the Dead Sea! 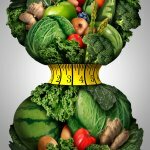 ADD DEAD SEA MORINGA TO YOUR DIET TODAY! These are only a few of many examples of the Dead Sea playing an important role in biblical scriptures. The sea, along with the mineral-rich soil of the region surrounding it, have been significant for thousands of years, and continue to be so today. With recent discoveries of the tremendous benefits of growing plant life in the mineral and nutrient-rich soil surrounding the Dead Sea, the already well-known vitamin and mineral-packed moringa plant is enhanced even more. No wonder Dead Sea Moringa is considered by many to be one of the world’s foremost superfoods. 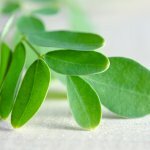 Today, more than ever, the benefits of Dead Sea Moringa are truly important to consider, both physically and spiritually. More than just a power-packed vitamin and mineral-rich supplement, Dead Sea Moringa is rooted deep into its spiritual connection to the land—the very soil where these and countless other biblical events took place. With Dead Sea Moringa, you not only have the awesome opportunity to reap in the many physical benefits this super-nutritious supplement has to offer, but also the spiritual benefits and rewards of what God has promised through the land of Israel! Contact us today for more information about Dead Sea Moringa and why the Dead Sea is the ideal region for growing the nutritionally dense moringa plant.